← Keeping Kids Busy With Homemade Snow! Our November Blog Love winner this week is thoney1! 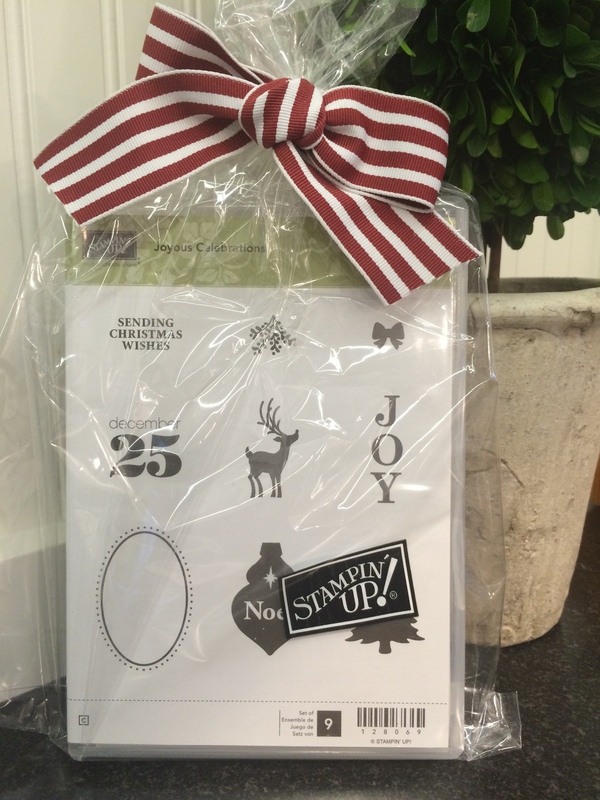 Congratulations, thoney1, for winning this brand new, 9 piece Stampin’ Up! stamp set and an embossing folder. Don’t forget, everybody, as a way to show my appreciation to my readers, I’ll be offering a new prize every Saturday for the whole month of November. So be sure to visit again. Maybe you’ll be a lucky winner, too!